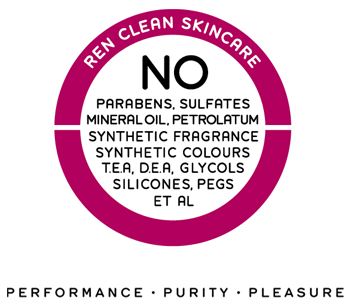 An ideal blend of innovation, luxury and efficacy, the REN Body Care collection uses 100% natural active ingredients to leave your skin glowing. From top to toe, each product utilises gentle cleansing and moisturising ingredients to reveal healthy-looking, radiant skin that is discreetly scented with natural fragrance. Keep your body looking and feeling beautiful with a range of body washes, body creams, scrubs and oils, which help you to create an ideal pampering ritual.